The University of Minnesota football team hosted the annual Spring Game where, in an offensive showcase, Maroon topped Gold 38-20 to win Goldy's Cup. Team Maroon vs. 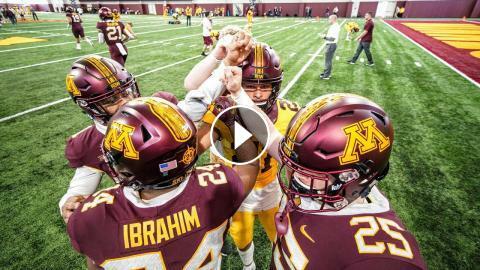 Team Gold: Gopher Football 2018 Spring Game!